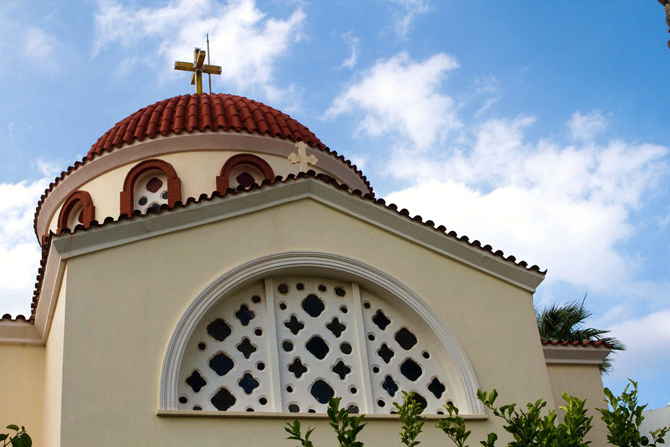 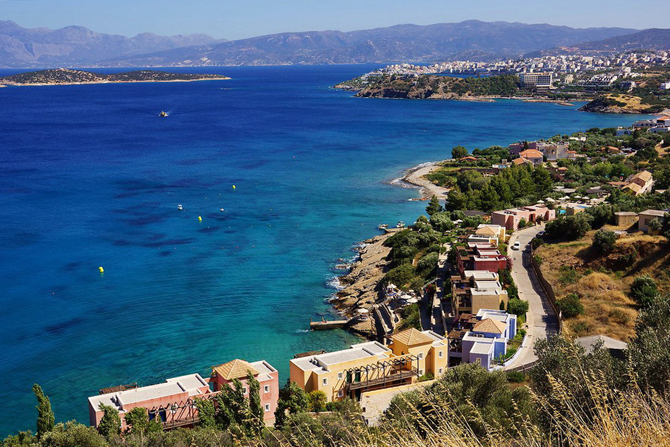 Within close distance from Agios Nikolaos lies the small town of Elounda, one of the most popular and known tourist destinations all over the world, which welcomes a multitude of visitors every year in its super luxurious hotels. 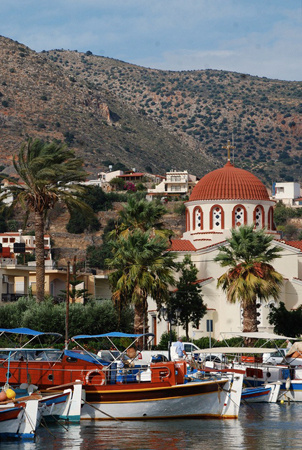 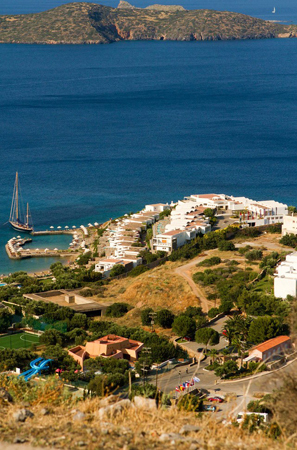 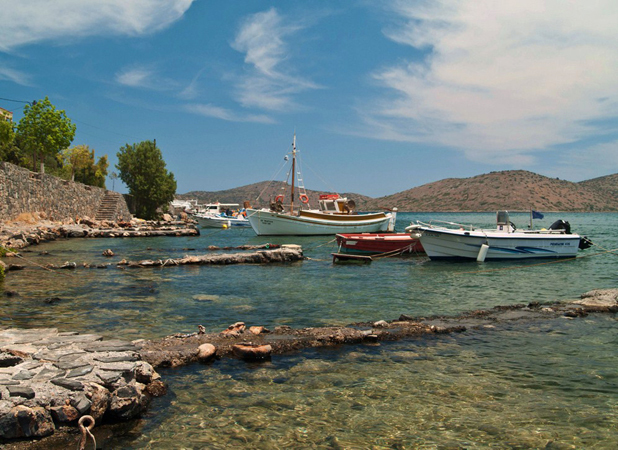 Elounda is snuggled in an idyllic location in the Mirabello Bay, in the Korfou lagoon. 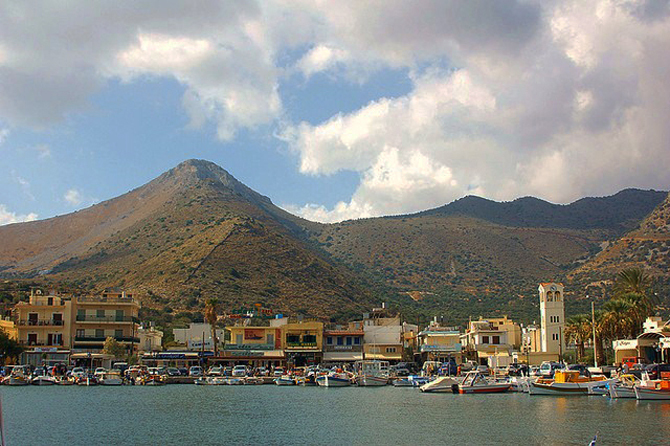 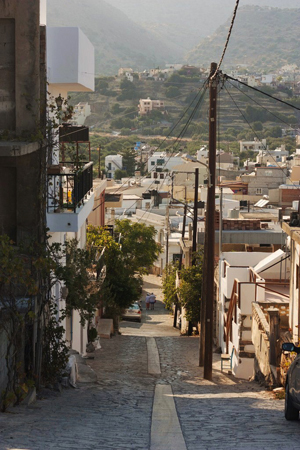 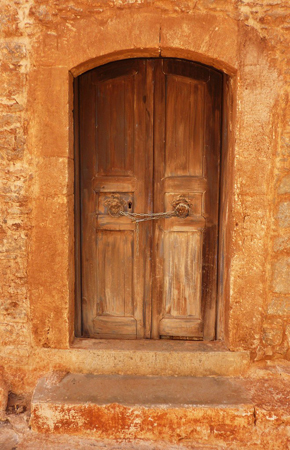 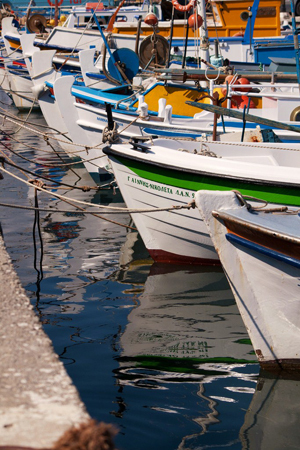 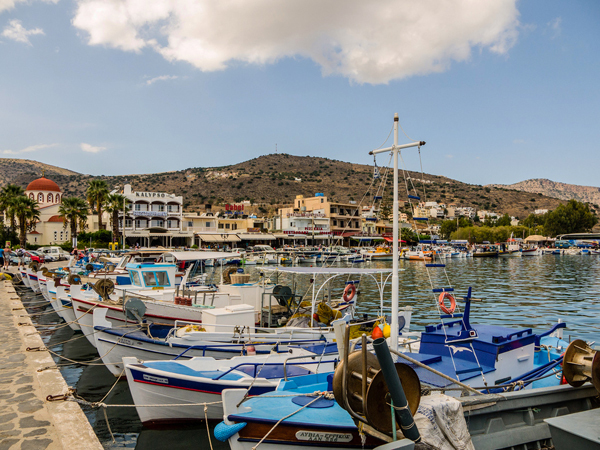 Across the town, the well-known Spinalonga Island is located, which you can visit by taking a boat from Elounda. 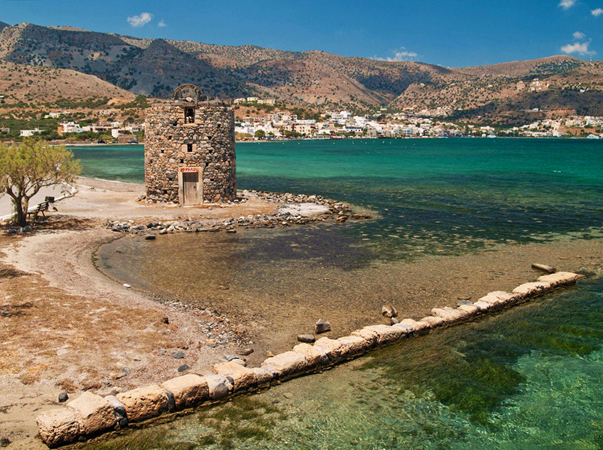 Impressive are the old salt-pits of Elounda, which are no longer in use and host many birds, including flamingos and herons. 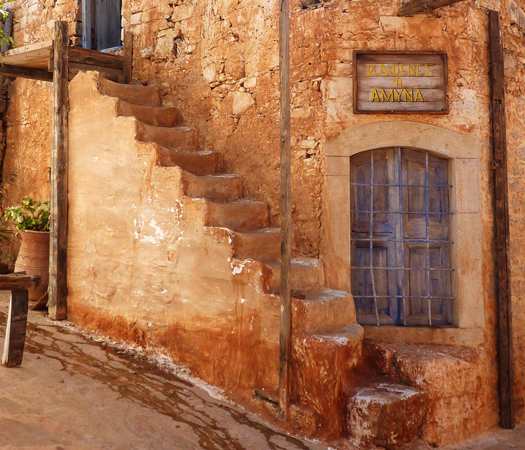 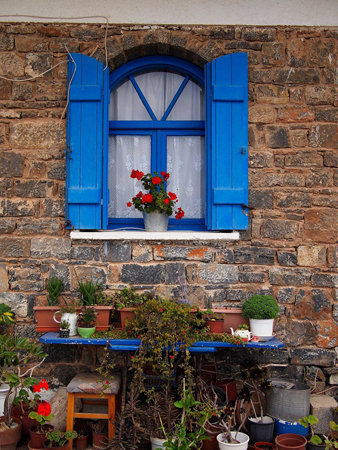 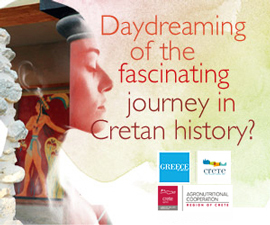 Wandering around this small town will be a pleasant experience, since this is one of the most beautiful natural sceneries in Greece.